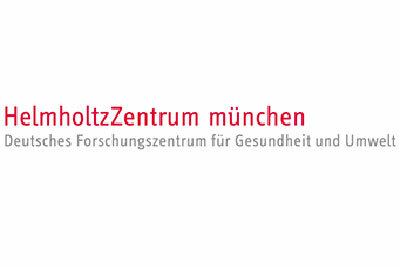 As German Research Center for Environmental Health, Helmholtz Zentrum München pursues the goal of developing personalized medical approaches for the prevention and therapy of major common diseases such as diabetes mellitus, allergies and lung diseases. To achieve this, it investigates the interaction of genetics, environmental factors and lifestyle. The mission of the Research Unit for Comparative Microbiome Analysis is to develop strategies for the sustainable use of genetic resources of microbes to improve human, animal and plant health. Therefore, we are using high-end sequencing technologies in combination with cultivation depending enrichment techniques, gene quantification methods, localization of microbes in their respective habitats as well as stable isotope probing. This project has received funding from the European Union’s Horizon 2020 research and innovation programme under grant agreement No 818116.